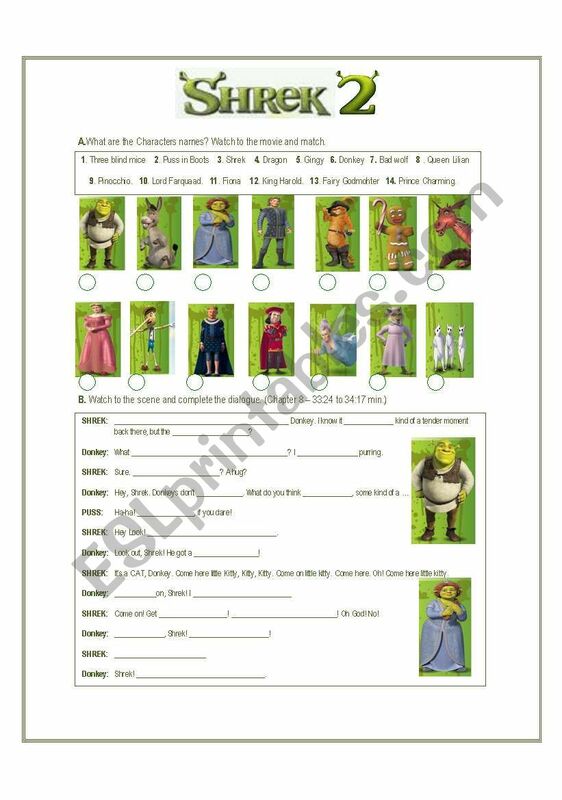 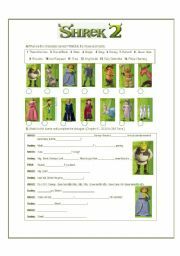 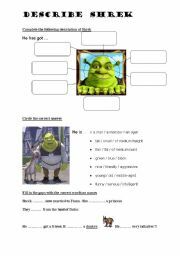 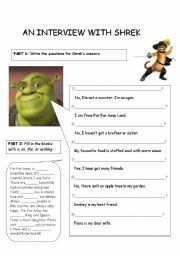 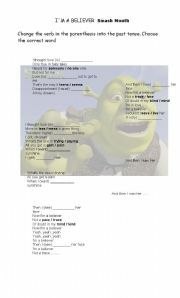 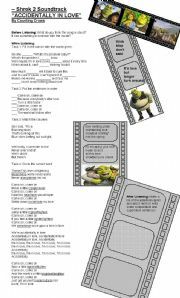 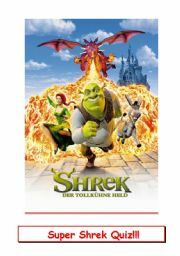 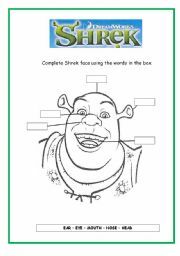 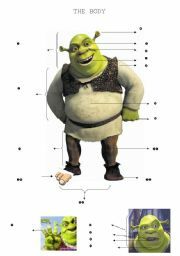 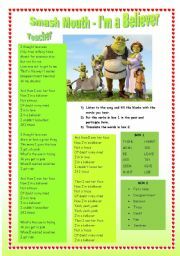 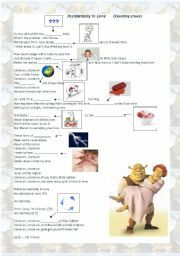 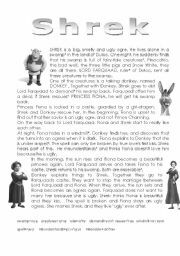 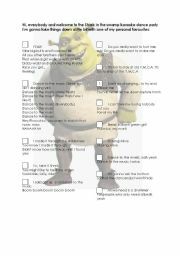 A very good activity about SHREK 2. 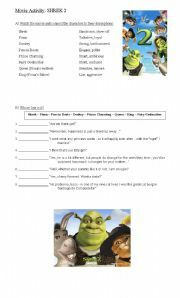 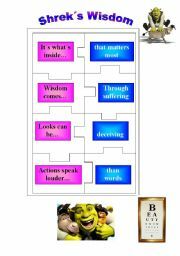 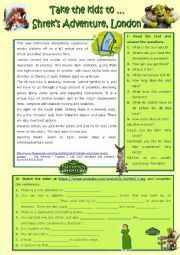 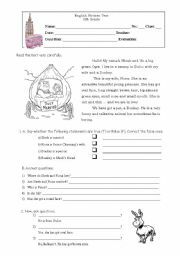 This activity is going to help student to develope their listening skills. 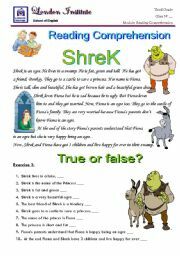 It´s also good for those teachers who are teaching elementary levels.